ROSEBURG — Three Douglas County Sheriff’s Office employees were honored Friday, Feb. 22, at the Roseburg Optimist Club’s annual Respect for Law Banquet. The annual banquet was hosted at the Douglas County Fairgrounds where the organization honored law enforcement professionals from various agencies in the County. Corporal Jon Dorland received the Patrol Deputy of the Year award for his overall commitment and dedication to the agency. Dorland, who has been assigned to the patrol division for nearly 12 years, was selected in 2013 fill the role of K-9 handler. He exceeded the expectations of the position and “set the bar” for the future of DCSO’s K-9 program. Dorland and his K-9 partner Grim received several accolades, including Springfield Police Department’s ‘Top Dog’ award, two years in a row. 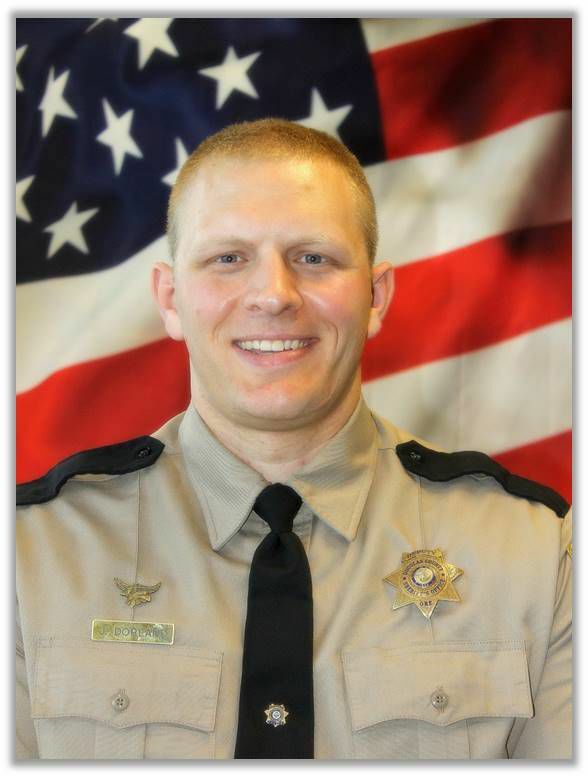 Promoted to the rank of Corporal in 2018, Dorland continues to serve the agency as a front line supervisor who is respected by his peers, subordinates and supervisors. 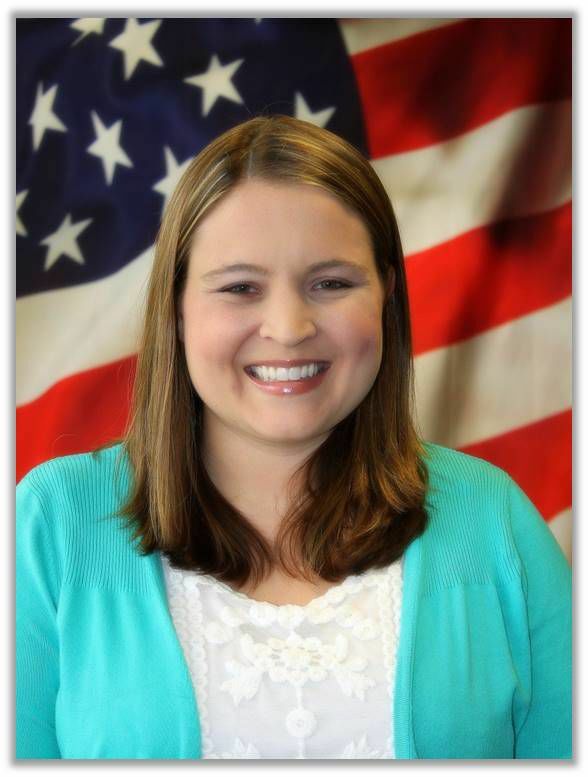 911 Dispatcher of the Year went to Communications Officer Heather Gray who has been with the agency for 7 years. Gray is described by her peers as dependable, caring and “the consummate dispatcher”. Gray often serves the agency in other ways by assisting in community outreach events and as a training officer and lead dispatcher. Sheriff Hanlin said Gray is "honest and reliable in every aspect of her position". Deputy Larissa May was honored as Corrections Deputy of the Year. May started her career by volunteering with the Sheriff’s Office Search and Rescue program when she was 14 years old. Even after being hired full-time as a Correction Deputy, May continues to serve as a SAR volunteer. Deputy May was commended for her positive attitude and work ethic. She has assumed additional duties to include being a member of the Corrections Emergency Response Team and Inmate Services Coordinator. Her supervisors describe her as a reliable employee who represents the Sheriff’s Office in a positive manner. “I am extremely proud of these employees who demonstrate their commitment to the agency and the community we serve on a daily basis.”, said Sheriff Hanlin. The club also honored law enforcement professionals from Roseburg PD, Sutherlin PD, Winston PD, Myrtle Creek PD and Oregon State Police.